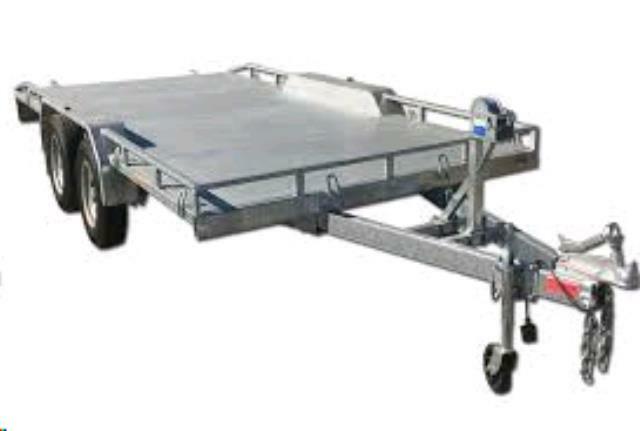 Dual axle, heavy duty trailer used to transport vehicles. Comes with loading ramps and large deck size. Maximum weight capacity of 1200kg and 2000kg rated tow bar required. * Please call us for any questions on our trailer car hire & rentals, serving Perth & Western Australia.